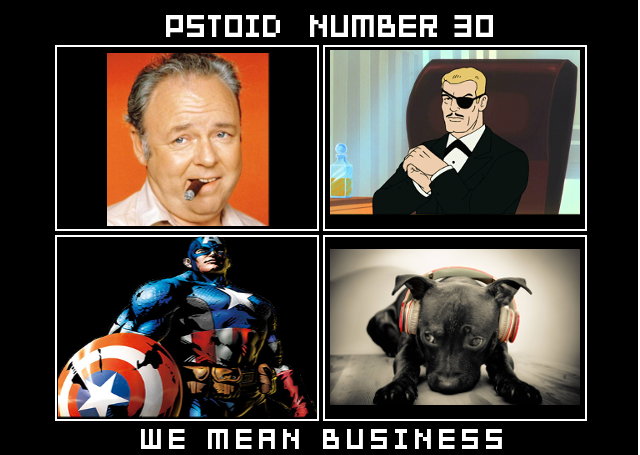 PStoid Episode 95: WE'RE BACK! Anime NYC 2018: Growing up Fast! What I love about Anime NYC and what I don't! PStoid Episode 88: E3 2018 Special! Episode 76: Food Poisoning, Amirite? PStoid Episode 71: Master Sword is Useless! 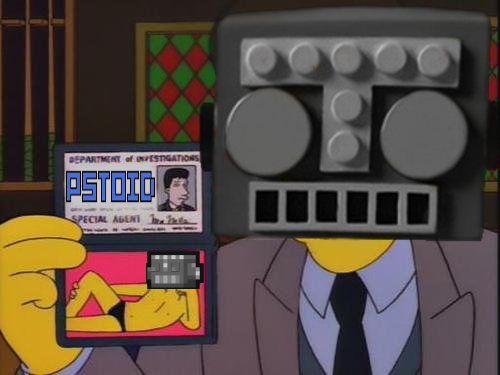 PStoid Episode 69: Affordable to the Average Listener! 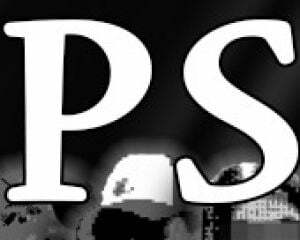 PStoid (pronounced "Playstation-toid") is the first and only Playstation focused podcast on Destructoid! Questions? Bet you have 'em here's where those go! 76: Food Poisoning Am I Right? 69: Affordable to the Average Listener! 68: Welcome to Tittay Citay! 56: Transcendental Peanut Butter Cup feat. Virtua Kazama and other Magfest People! 40: Dtoid Turns 10 feat. Various Guests!